We are super excited to share with you a project that has been in the works for some time this year. 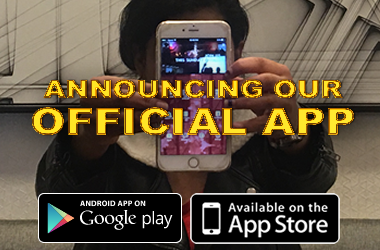 Resplendency has officially launched an APP!!! This app is compatible with "Android on Google Play Store" and "Apple's the App Store"